RGFF18 | Early Bird tickets on sale now! "There’s food, drinks and films, what more could you want?" Tickets to the 5th ReelGood Film Festival are now on sale! There’ll be no stopping us now. How often is the fifth entry in a series the best? In the grand tradition of Fast Five, Mission: Impossible – Rogue Nation and Batman Begins (sort of), the 5th ReelGood Film Festival is rolling into town and it’s about to raise the bar for what GROG, FOOD and FILM-filled days can accomplish. And tickets are now available! 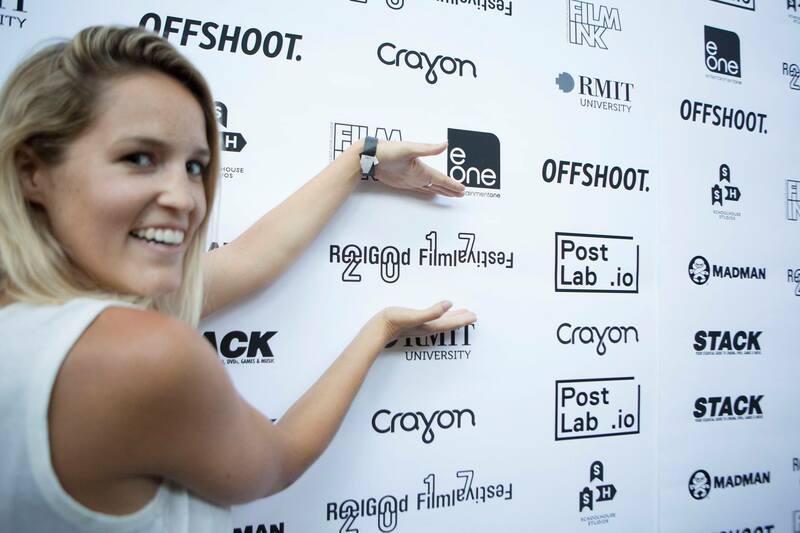 Launching at Schoolhouse Studios, positioned at one of Collingwood’s most unique laneways, the ReelGood Film Festival will be screening 20+ local independent films on the 24th of March, 2018. RGFF explores the idea of showcasing short films spanning over the course of a day, not a session, with breaks, grog, tunes and good eats serving as intermissions for the mind. Short film sessions at festivals can be oppressively long. An audience is often forced to invest in 15+ films over the course of hours. It’s exhausting. Not anymore. Doors open at 10am with the first screening kicking off at 11am. Awards will be presented at 8pm followed by a party which will go until late, so make sure to bring along your stamina. There’s food, drinks and films, what more could you want? So get your tickets here! For any filmmakers out there wanting to get involved, submissions are still open, but they are closing soon! Accepted films to be announced before you know it! Please Note: General Admission tickets provide access to the festival and all its components but do not guarantee or secure a seat in each screening, which operature within a first in first served structure.